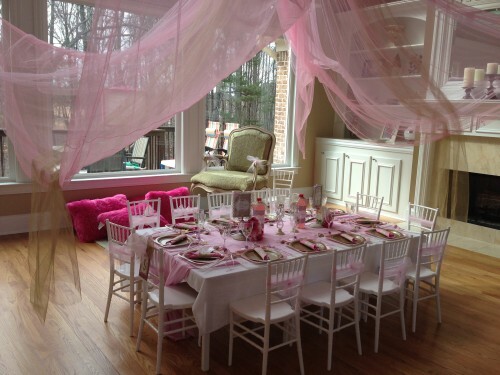 Trendy Fun Party Atlanta GA, understand the importance of a birthday party. We take great pride in doing all we can to make it an extra special day that the kids will never forget. We are available to assist you any time. Trendy Fun Party create a Handcrafted and Customized Party Decorations in Atlanta GA.
For us is very important the little details. When we design something that our customer looking for, we do it with passion to achieve what they want for their birthday parties. Each and every picture you can see is an example of what we can do. We offer an adorable personalized party decorations for children and Adult. Trendy Fun Party is a member of the Better Business Bureau. 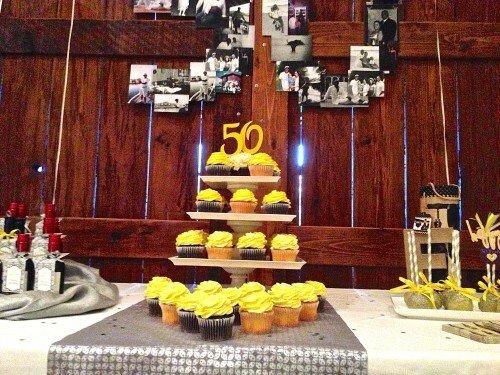 We always work hard to assemble customized ideas for each party that we plan. Trendy Fun Party will help you come up with an idea that will leave everybody feeling amazed.